Adam Opel AG is a wholly owned subsidiary of General Motors. Headquartered in Germany, the company has been making cars since 1899. GM bought into Opel in 1929 and took full control in 1931. 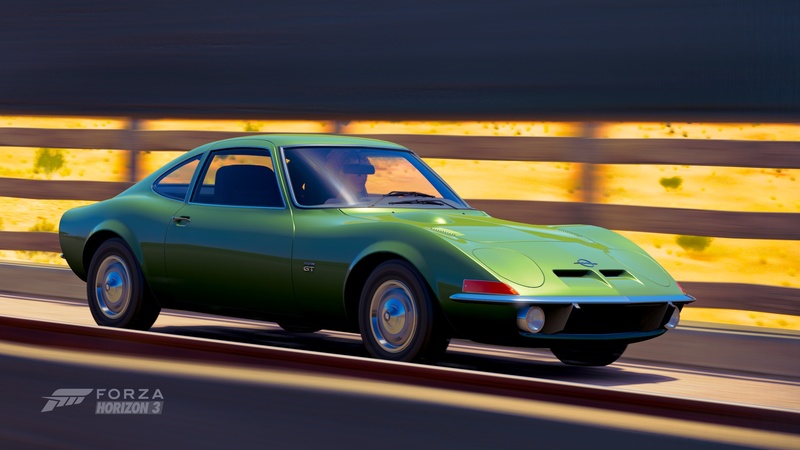 Opel vehicles have been sold under the Buick brand in America and the Holden brand in Australia as well as true Opels that are sold in Africa, Asia, South America and throughout Europe. The Vauxhall brand is also under the Opel umbrella. The Opel Kadett was the result of a partnership between General Motors and Opel, with the goal of making a world car that could compete with the Volkswagen Beetle. The design was intended to be appealing to anyone from Argentina to New Zealand. It was produced all around the world and sold more than 3.3 million units. 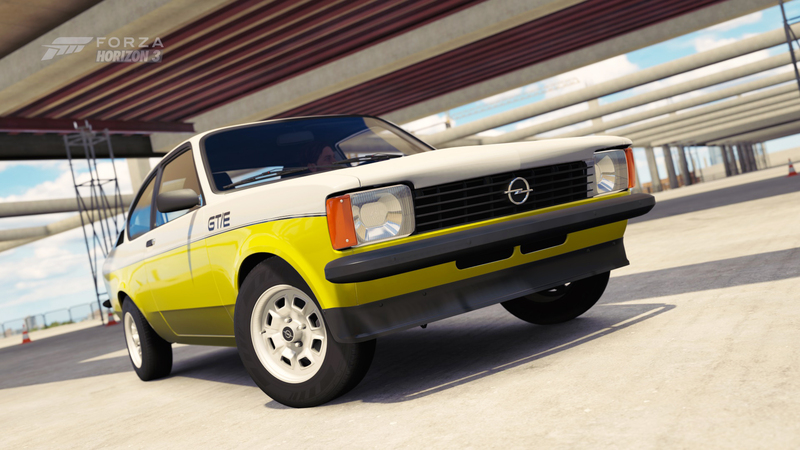 The Kadett C GT/E model was the top of the line of what was otherwise an average family car. The GT/E came with a 1.9-liter fuel-injected engine, uprated anti-roll bars, as well a host of sporty cosmetic features. Choice options were a five-speed and limited-slip differential. Street performance was exciting, and the slogan “The rally specialist for all days” gave the Kadett a racy attitude that it is happy to express among its competition on the track. The “mini-Corvette” or the “Corvette for Europe” had the looks to turn heads and performance that dollar-per-dollar helped it sell more than 100,000 models in its five-year run. The French-made body set atop a steel unibody and its fastback design with no trunk or hatchback gave it looks that set it apart. While pop-up headlights had been seen before, the GT’s headlights were manually-operated by a hand lever along the center console that rotated them counterclockwise to expose them. 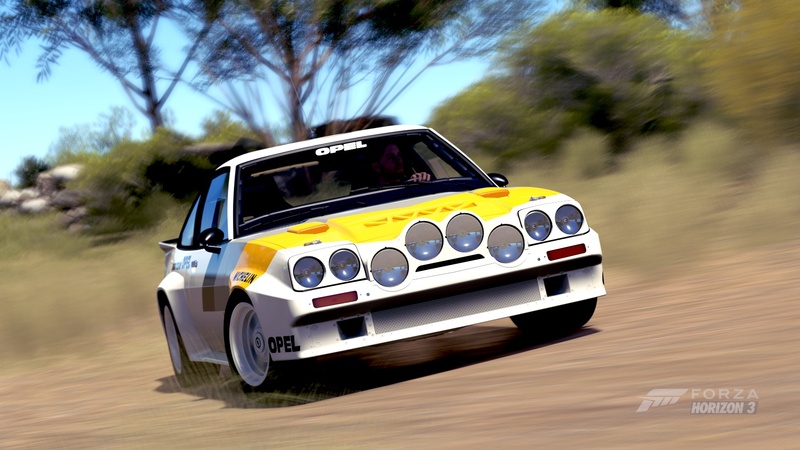 No doubt the GT’s form is of its own, but it’s componentry is mostly borrowed from the Opel Kadett B. Given the GT’s size and light weight, it should be a strong candidate for upgrading to dominate cars much more powerful.